Missed that old Windows handy calendar on the taskbar? There are quite a lot of menu bar calendar alternatives out there. 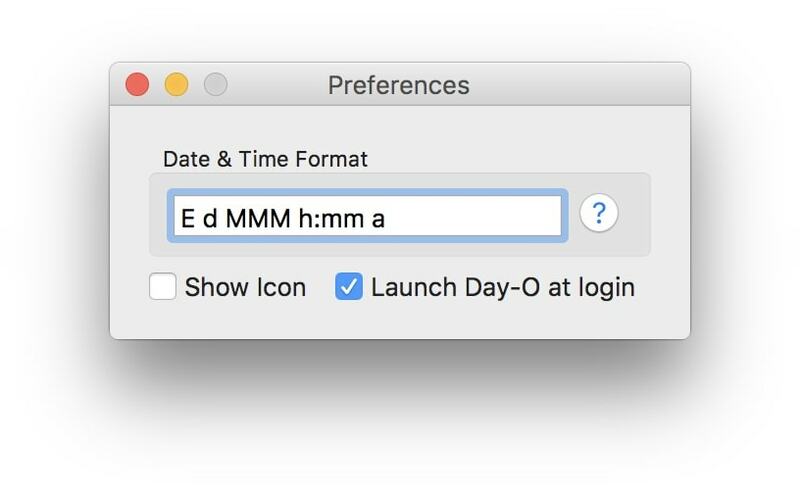 Having tried all of the above, at least in Mac OS X version 10.11 El Capitan, I’ve found that the most practical is Day-O. That’s just simply because it can replace the original calendar and just show the little drop-down month view calendar as expected. 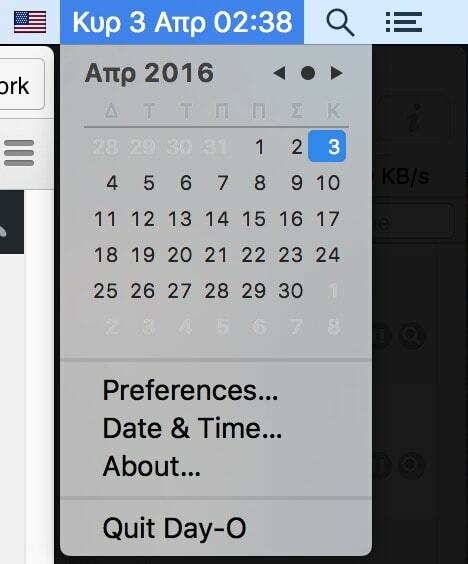 After you install the application, you’ll see two calendars on the menu bar. Just click the new one on the right and hit preferences. Now check the settings, so that it looks like the original. Don’t forget to uncheck the “Show Icon” checkbox. 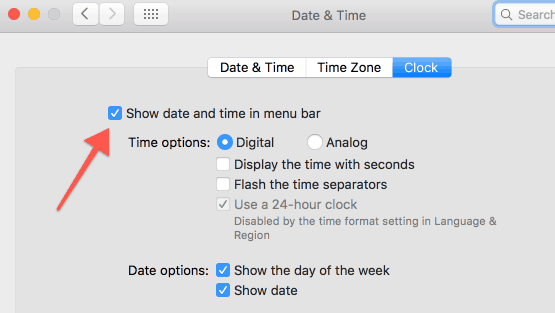 All you have to do now is to hide the original time on the menu bar. Click on it and hit “Open Date & Time Preferences…” and then uncheck this and you’re done. Some people say I’m obsessed with glasses. I don’t know why!